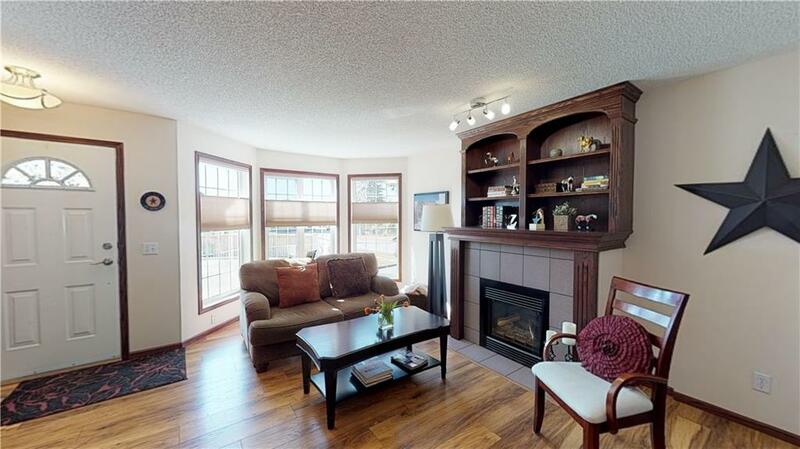 If you're looking for a great home just steps away from down town Cochrane,look no further. 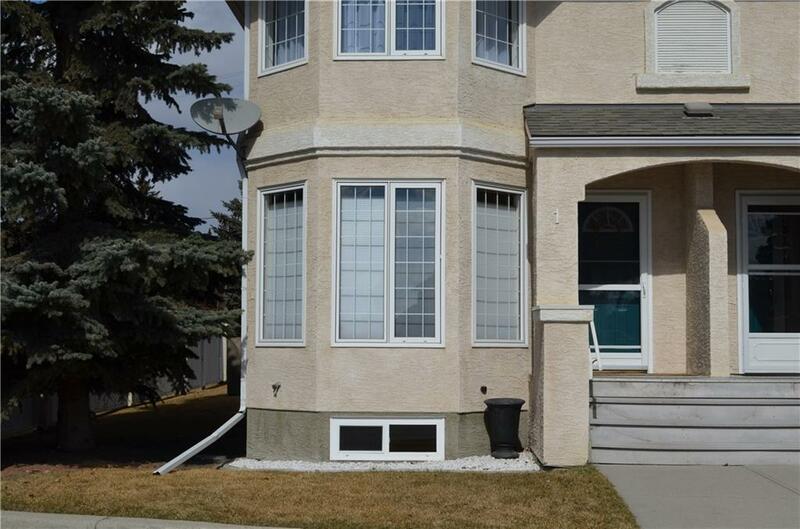 This beautiful home comes with upgraded flooring, plenty of large windows for natural light, gas fireplace in the living room with great built ins around it. Wonderful white kitchen for the family or entertaining friends with lots of cabinets & counter space & center island with breakfast bar. 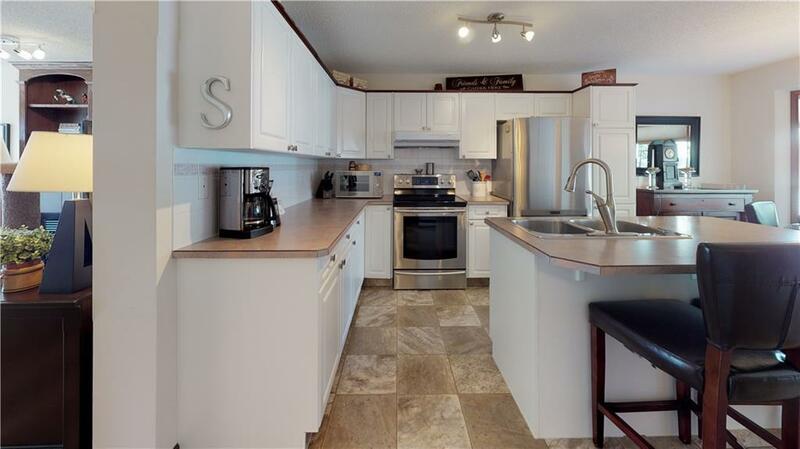 Newer stainless steel appliances,newer flooring & dining area overlooks the back deck & yard space. The upper level has good size master bedroom with the walk in closet & own ensuite. Another full washroom & 2 more bedrooms on this bright & cheery upper level. Central Air conditioning will come in handy soon. 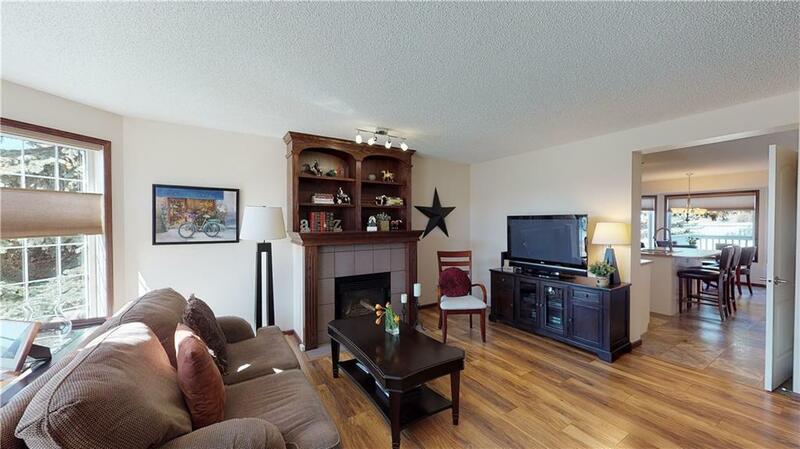 The lower level has a really nice family room,great for watching the playoffs or your favorite movie. The storage room has lots of space for the laundry & possibly a work shop. Check out the virtual tour pics. Worth taking the time to view & call for your own showing.